Did you know that wetlands play a vital role in sustaining healthy populations of freshwater pearl mussel in Ireland? 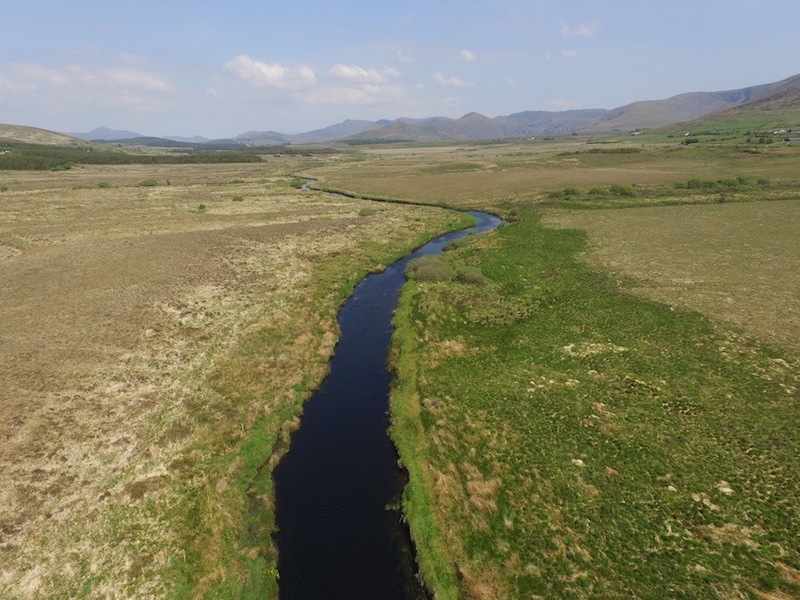 Wetland habitats, in particular blanket bog and associated seepage zones, are a common feature of the most important freshwater pearl mussel catchments in the west of Ireland. 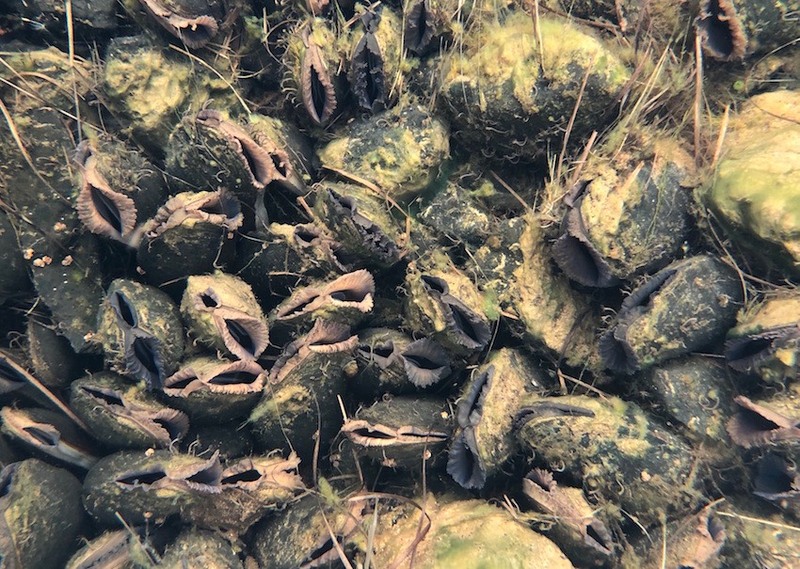 This is no coincidence as these wetlands are known to play a vital role in providing the ideal habitat conditions that support freshwater pearl mussel. Wetlands have the effect of regulating river flow thereby helping to maintain optimal flow conditions even in extreme flood and drought events. In addition, wetland areas alongside river channels provide an important food supply to juvenile mussels. These juveniles are particularly vulnerable and this food source helps to ensure their survival to adulthood. Drained and modified wetlands cease to provide both these functions. This is likely to partly explain the decline in mussel populations throughout much of the country. Pearl mussel conservation efforts need to extend beyond the river channel and focus on maintaining and restoring wetland habitats at the catchment level. The Pearl Mussel Programme recognises the value of these habitats and will reward farmers to maintain and restore them through a results-based approach.